The Fiji Association of Sports and National Olympic Committee is calling on National Sporting Federations to nominate athletes,officials and sports administrators for the 2019 Fiji Sports Hall of Fame andFiji Olympic Order awards. FASANOC, through the Fiji Sports Hall of Fame Convenor,Vanessa Kilner, is inviting National Federations and the general public tonominate candidates for induction into the prestigious Fiji Sports Hall of Fameand nominations for the Fiji Olympic Order. "This is an opportunity to nominate and recogniseathletes and administrators who have achieved the highest level in sportingexcellence and contributed to the development of sports in Fiji," Ms Kilnersaid. The Fiji Sports Hall of Fame and Fiji Olympic Order award ceremony will be held in Nadi on Friday 15th March, 2019. 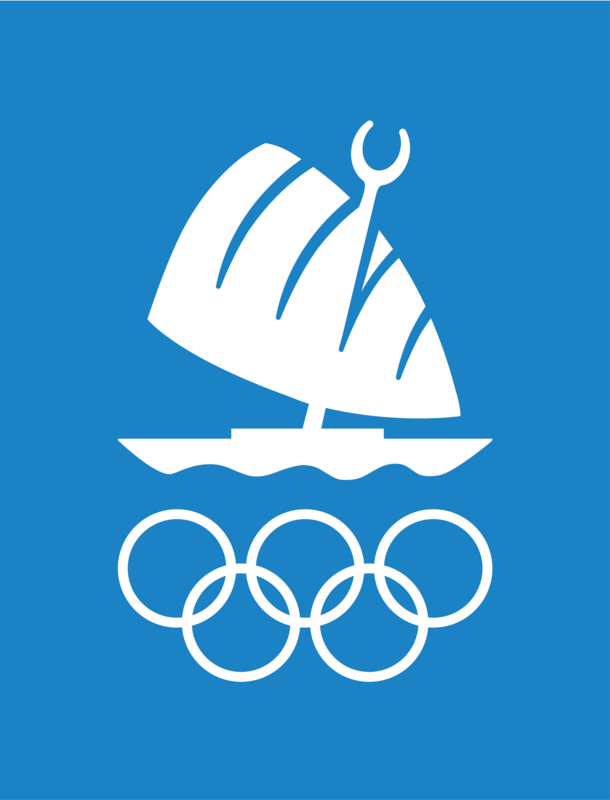 The Fiji Sports Hall of Fame recognizes athletes who haveexcelled on the regional and international arena whereas the Fiji Olympic Orderaward acknowledges the contributions of the “entourage,” those behind theathlete, whose expertise supported the athlete and contributed towards theathlete’s success. Ms Kilner said for any athlete to be nominated as anInductee, they must have excelled in his/her sport to such an extent whichresulted in the athlete being recognized as one of the best in the world,meaning recognition by the International Federation or the International Press.Waisale Serevi, for example, acknowledged as one of the best Rugby 7s player inthe world, was inducted in 2005. “The athlete must have retired from their sport for at leastfive years from the date of induction and be a Fiji citizen or achieveddistinction as a Fiji representative," she said. Ms Kilner said an athlete who by his or her sheerperformance achieved international status and recognition shall be eligible forinduction. Golfer, Vijay Singh, fellinto this criteria and was inducted in 2002. “Active players in exceptional cases and who have attainedthe age of 50 years, shall also be eligible for induction," she said. Meanwhile, the Fiji Olympic Order is awarded to individualswho have excelled in the categories of Administration, Management,Coaching/Technical, and Medical/Sports Science. Nominees for this award must have excelledand contributed at the highest level of service in the development of sportsfor a minimum of 15 years. 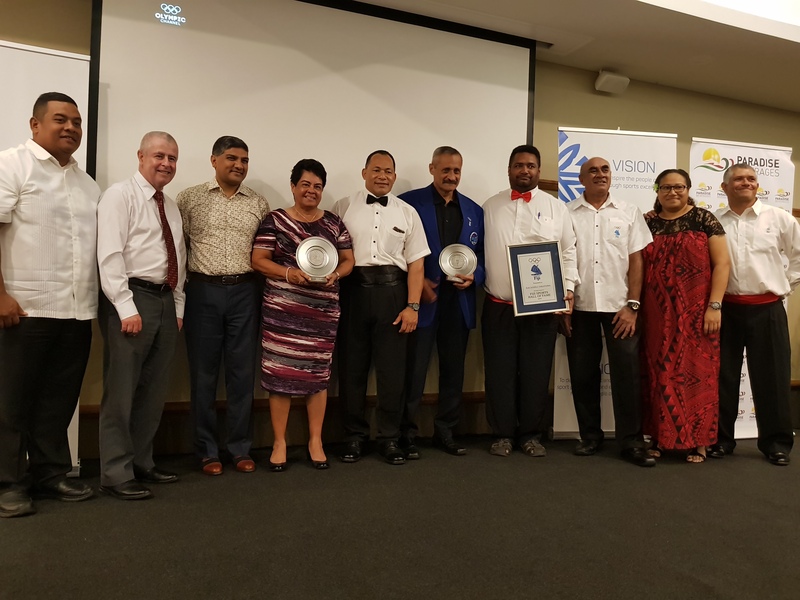 According to Ms Kilner these prestigious awards were thehighest honour within the sporting fraternity and recognises the top achieversin the Fiji sporting arena – as athletes or administrators – over an extendedperiod of time. The Fiji Sports Hall of Fame was inaugurated in 1990 by theFiji Association of Sports and National Olympic Committee, as an everlastingtribute to sportsmen and sportswomen of Fiji. The Hall of Fame acknowledges and honours Fiji’s superathletes who for over 65 years have competed in Fiji and abroad against thebest in the world. Many have excelled and brought glory and fame to themselves,their sport and to Fiji as a nation and deserve to be recognized and rememberedby the people of Fiji. FASANOC is able to provide the avenue for recognition ofthese great sportspeople through the Fiji Sports Hall of Fame that is currentlybased at Fiji Olympic House, Suva. Every year nominations are called for from National Sportingbodies and members of the general public. FASANOC is grateful to those whosupport this prestigious Awards recognition initiative. The selection of the successful candidates is theresponsibility of an independent panel of judges, whose decision is final. Forty three “all time Fiji sporting greats” have beeninducted into the Fiji Sports Hall of Fame while 24 Sports Administrators havebeen convened the Fiji Olympic Order. Nomination forms and criteria has been sent out to allNational Sporting Federations or you can request for a form by email tofasanoc@fasanoc.org.fj. Nominations on the prescribed forms with supportingdocumentation close on 8th February, 2019.